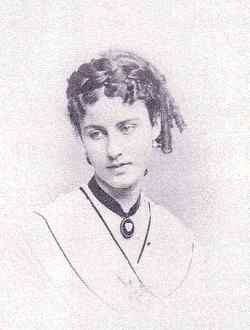 MaryLee wants to tell you about her namesake, Mary Custis Lee. The other day MaryLee and I were talking about Martin Luther King Day. MaryLee thought since today is also Robert E. Lee’s birthday, it would be a good time for me to tell you about her namesake, Robert E. Lee’s wife, Mary Custis Lee. I appreciated her enthusiasm and didn’t want to be a downer, but I was a little doubtful. I mean, a tale about the leader of the Confederate Army isn’t the best way to celebrate Martin Luther King Day, is it? Then MaryLee told me how wrong I was. She told me about Freedmen’s Village and I had to admit she had a good point. The story of the Lee home, Arlington, and its occupation by the Union Army establishing Freedmen’s Village and a National Cemetery actually does have something in common with the work of Dr. Martin Luther King. Here’s how MaryLee sees it: Robert E. Lee and his wife Mary Custis Lee were upstanding and honorable in every way. Had they been born in a different time, it is doubtful that one could find anyone with anything but admiration and fondness for the Lees. 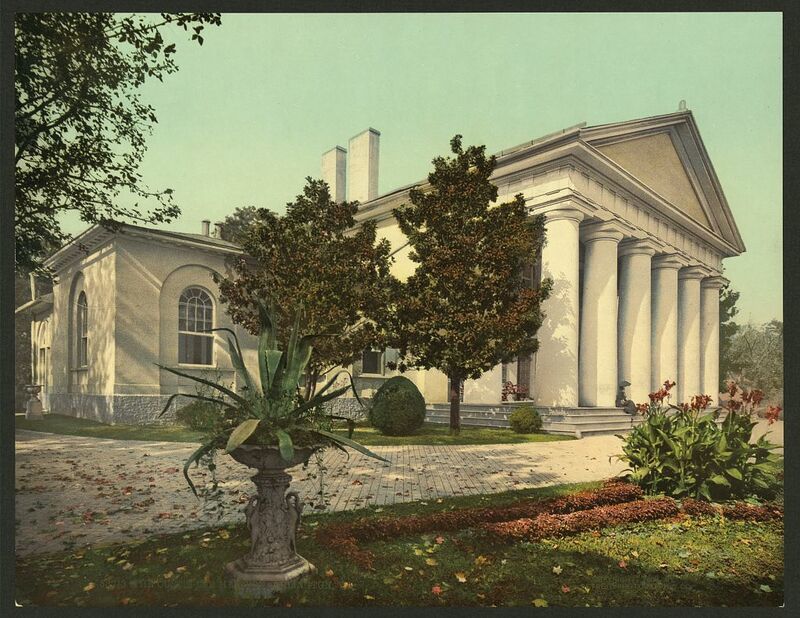 Arlington was Mary Custis Lee’s family home. It was a beloved treasure to the Lees, referred to as “our dear home,” and the spot “where my attachments are more strongly placed than at any other place in the world.” The couple was married at Arlington, and Mary delivered six of their seven children in the dressing room adjoining the Lee’s bedroom. 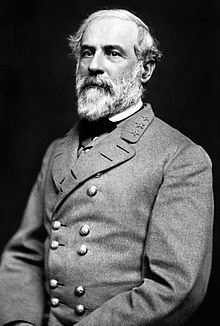 Though Lee had always been admired widely for his work and character, his decision to decline command of the Union Army and instead head the Confederate Army caused many to consider Lee a traitor worthy of ridicule and dishonor. Mary Lee rightly feared that “[Arlington] will be the scene of conflict & my beautiful home endeared by a thousand associations may become a field of carnage.” So, to save her husband any further worry, Mary Lee reluctantly packed up and left Arlington. The occupation of Arlington and its transition from beloved family home to National Cemetery is a story of character both good and treacherous, governmental intrigue and vendetta, greatness, respect, ceremony and honor. It was a long, convoluted, tortuous evolution from the initial Yankee occupation to the reverent site Arlington National Cemetery is today. 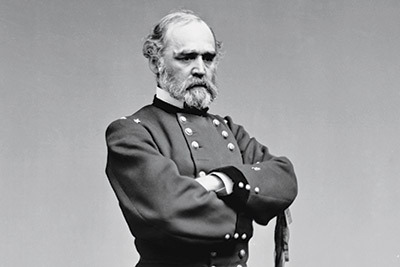 The vendetta part of the story was the work of one Brigadier General Montgomery C. Meigs, a fellow West Pointer who had once served under Lee. Meigs devoted a tremendous amount of time and energy to making sure the Lees were punished for their insurgency and stripped of their property. Meigs was diabolically clever and devised the plan of burying the bodies of soldiers deliberately and carefully on the property to compromise the Lee’s future ownership and enjoyment of the property. One of the first burials was a mass grave dug in Mary Lee’s favorite garden. One of Meigs’ officers also cleverly proposed Arlington be used to house the newly freed slaves who were fleeing to Washington after Lincoln’s Emancipation Proclamation of 1863. 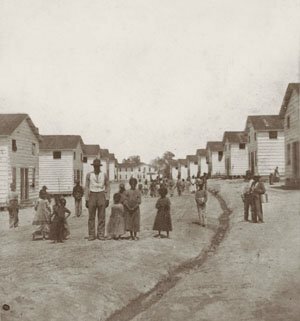 The result was the sprawling Freedmen’s Village with newly constructed wooden houses, schools, churches and farmlands on which former slaves grew food for the Union’s war effort. They work without the fear of any corporal punishment hanging over them, and yet they work harder because their pockets are affected by it. They are under the surveillance of a “gangsman,” selected from their number, the old term “overseer,” like all Southern institutions, having become or is fast growing obsolete. The “gangsman” has charge of a gang of twenty-five or thirty, and reports any lack of industry or shirking of duty, when the infractious member of the gang has his pay curtailed at the end of the month. This mode works well, and so do the workmen, with such an uninviting prospect to look for as the moon wanes. The rules for the government of the farms are strict, and discipline is enforced in a military manner, any misbehavior or infraction of rules being punished by a dismissal from service, while those who work well are rewarded by receiving an extra issue of clothing. The “field hand receives ten dollars per month, while the “gangsman” gets fifteen dollars, the pay being graduated as to suit the ability or condition of all engaged. The dependents, or those who are unable to perform any labor, receive merely their rations and clothing, the children being sent to school, a building having been set apart for their use and a competent teacher engaged. There are some eighty children, ranging in age from four to fourteen years, now receiving tuition on the upper farm, the school on the lower farm not being now open by reason cf the unhealthy location, and its effects on the teachers, who are unacclimated. …Cleanliness is rigidly enforced, both in person and among the quarters. A police force having been introduced, whose duty it is to attend to the sanitary and healthful condition of the huts, and keep them neatly white-washed. Every Saturday is set apart for the washing of clothing by the women, and the overhauling and greasing of the wagons engaged on the place by the men. In concluding a report of what came under observation, we must give some idea of the condition of the freedmen. 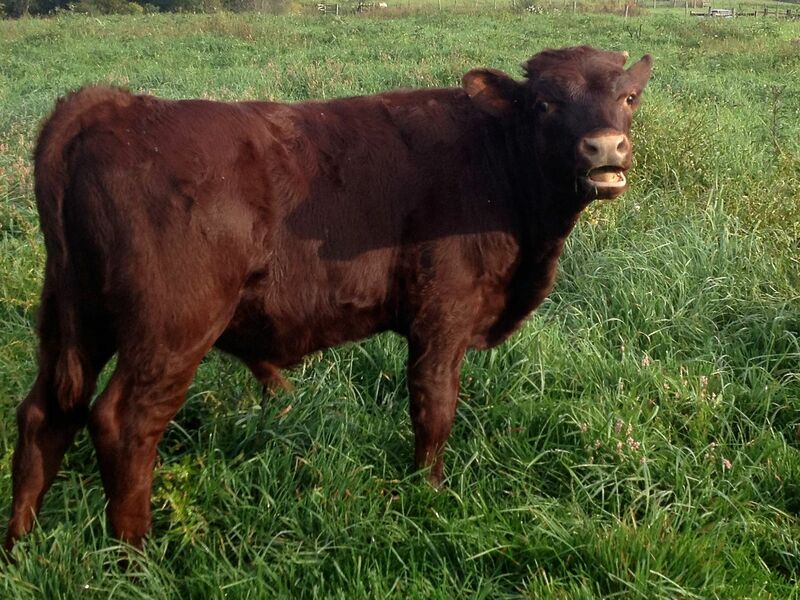 They seem to be contented and happy, so far as I could judge, and are “fully satisfied” with their lot. There are exceptions, as usual in all bodies of men, whether white or black, and those exceptions grow partly out of a desire for constant change, and partly because they are restricted in certain privileges which they formerly enjoyed— the raising of vegetables and poultry. A body of these sable malcontents, probably fifteen in number, came up to the headquarters after work, and stated their desire to go back to their old homes in Virginia. Their only reason for desiring the change was, as I have stated, the embargo placed on fowl raising. They, of course, are allowed to go at pleasure, and transportation furnished them as far as Washington. The majority of them, however, prefer working for the Government to returning to their old homes and risking the uncertain welcome they may receive. There was hardship for the former slaves; outbreak of smallpox due to the placement of homes on unwholesome swampy land, restrictive collection of rent and embargoes placed on the traditional raising of poultry and growing vegetables. .
residents of the village lived “entirely under military discipline”, discipline doled out by soldiers from Fort Myer, and were “obliged to live solely on military rations”. The report describes many in the village wandering nearby roads to beg for food. After a brief period of employment in the village, residents had to leave in order to seek jobs elsewhere and make room for new arrivals. Once the war was over, Arlington became more and more desirable for development and public support for Freedmen’s Village waned. Movement to disband the community increased but the former slaves dug in their heels and fought to delay the disbanding efforts. Though the freed slaves were ultimately unsuccessful, they were still able to organize politically and put their newly won skills & rights to work for the first time. They were successful in delaying the evacuation of Freedmen’s Village for several more years. All told, Freedmen’s Village was occupied for thirty years. 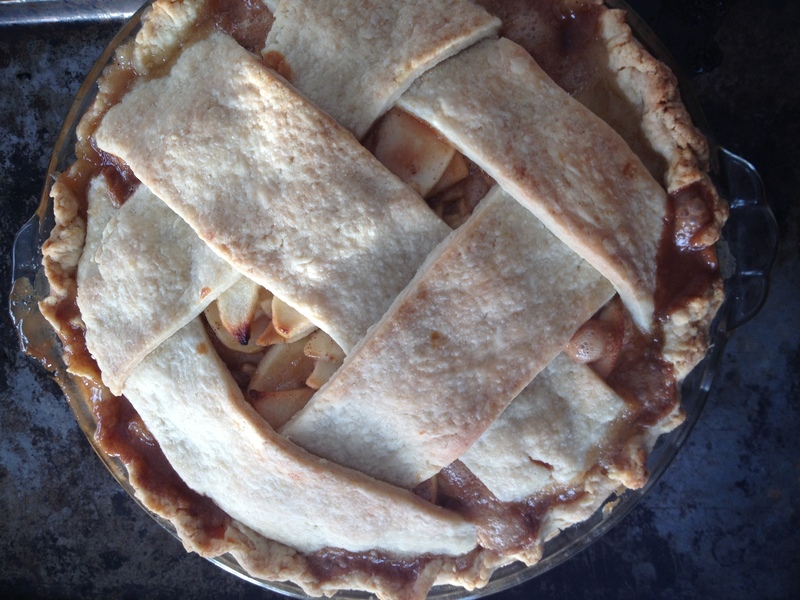 I have to thank MaryLee for giving me so much food for thought. 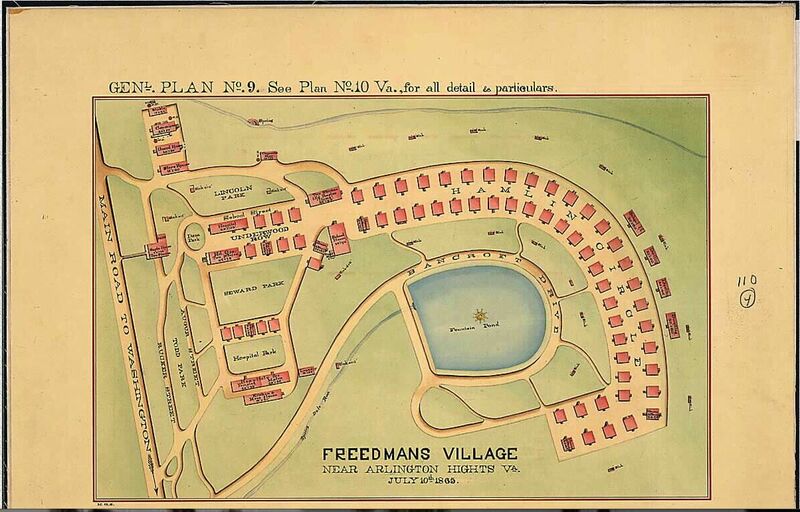 Since Freedmen’s Village is no longer, it’s easy to miss the fact that it ever existed at all. Human nature being what it is, it is completely unrealistic to believe such a difficult social and economic transition would happen overnight and without event. Here we are today, well over 100 years later and still struggling with these issues. Though it did not last, Freedmen’s Village with all its hope and handicaps gave former slaves a new way of being in the world. Enjoying their first legal rights and freedoms, from this point on, former slaves could begin the long journey towards increased freedom and choice. Residents of Freedmen’s Village moved on to create numerous self-sufficient communities and to play a large role in the history of Virginia. See? MaryLee was right. Regardless of intention, one man’s bitterness towards Robert E. Lee, a Southern slave owner and commander of the Confederate army birthed the very, very beginning of the long, bumpy journey from slave to citizen. Freedmen’s Village gave former slaves a place to learn, educate their children, begin their own businesses and learn to make decisions for themselves. I think Martin Luther King would be okay with that.